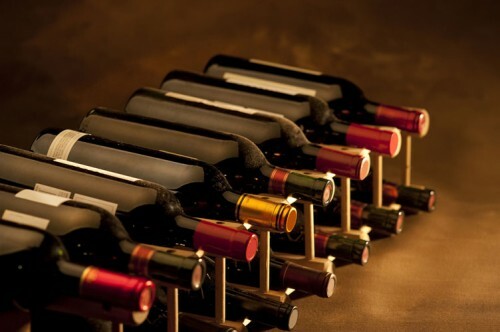 Specialised wine storage can be a useful high earning addition to a self storage facility. 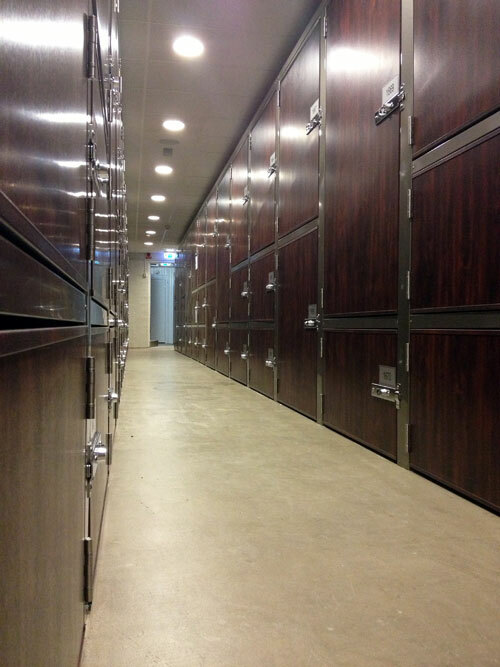 Wine storage is usually provided in purpose built lockers which are designed to allow circulation of air, and can be temperature controlled as required. 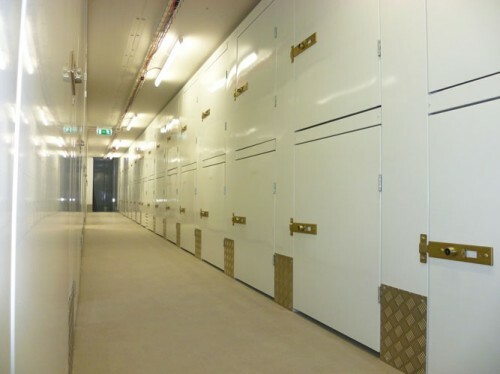 This is one form of speciality storage, self storage facilities can be designed to include specific storage conditions for a wide range of products. 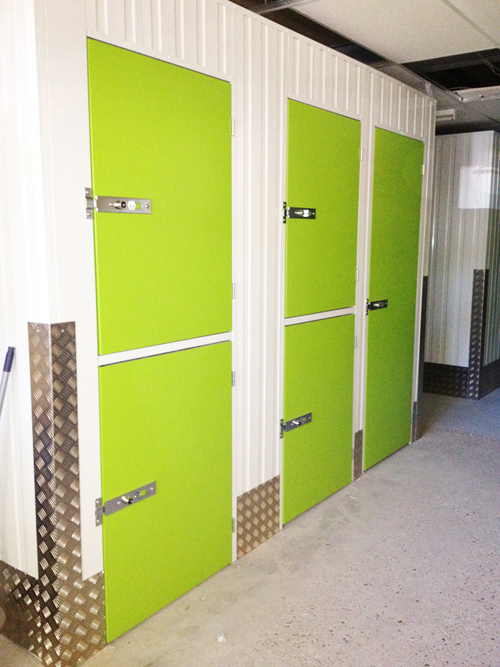 Some customers only require general purpose small storage units. 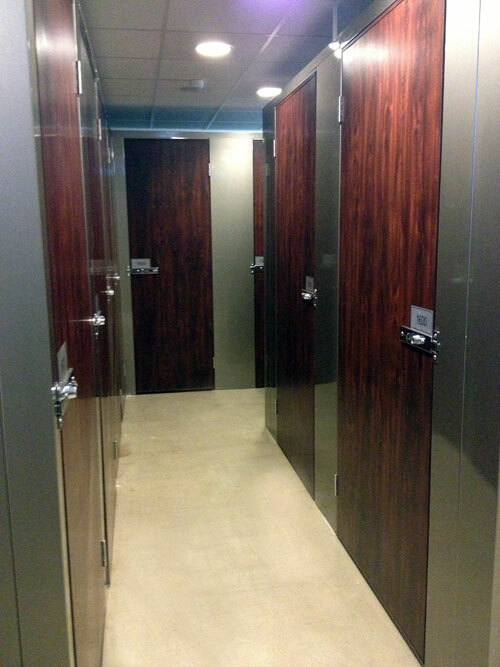 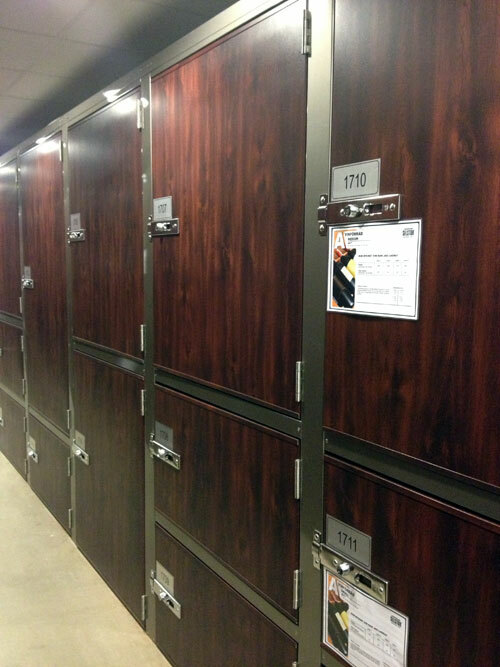 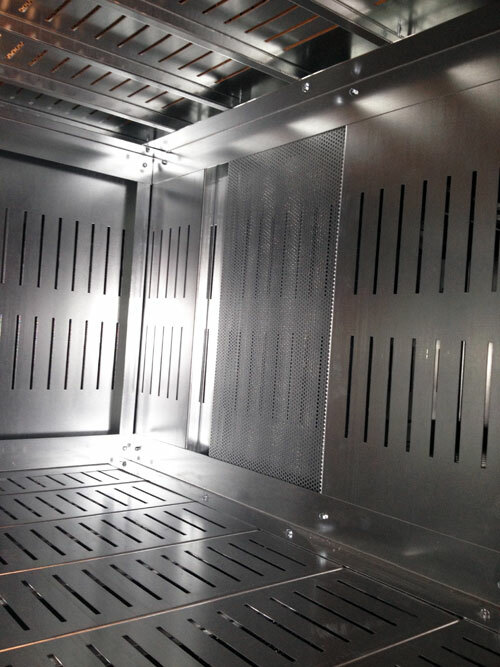 We can install banks of small lockers to accommodate their needs. 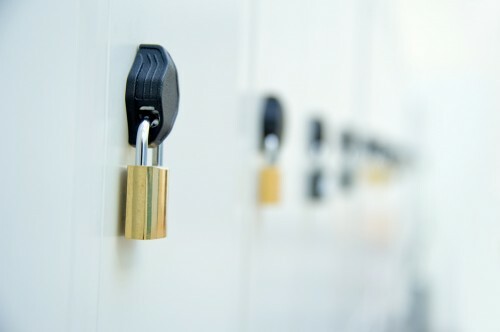 Call us for information and advice on locker options, they are a useful addition to the majority of facilities.